James Dress — Caroline Z. 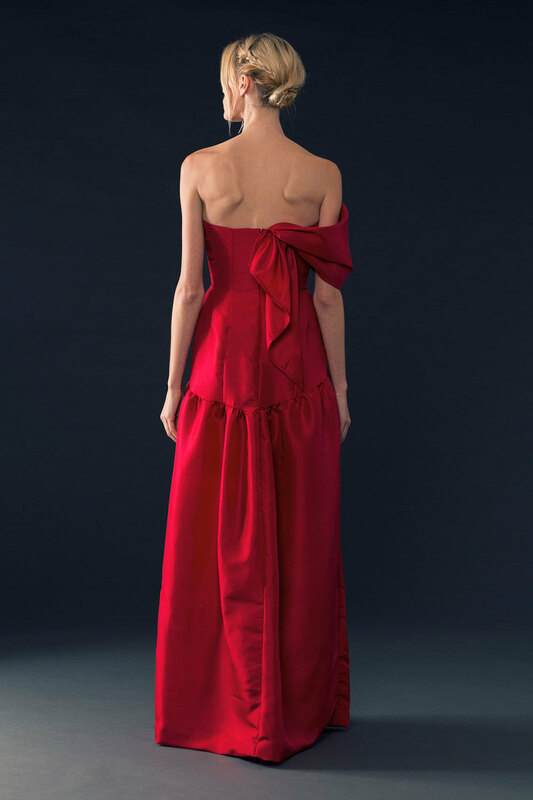 The James Dress is an elegant evening gown in a rich crimson shantung. The sculptural off-the shoulder sleeve shows off your décolletage as well as highlighting any fine jewelry.